My husband won me these The Walking Dead plush in the crane machine. 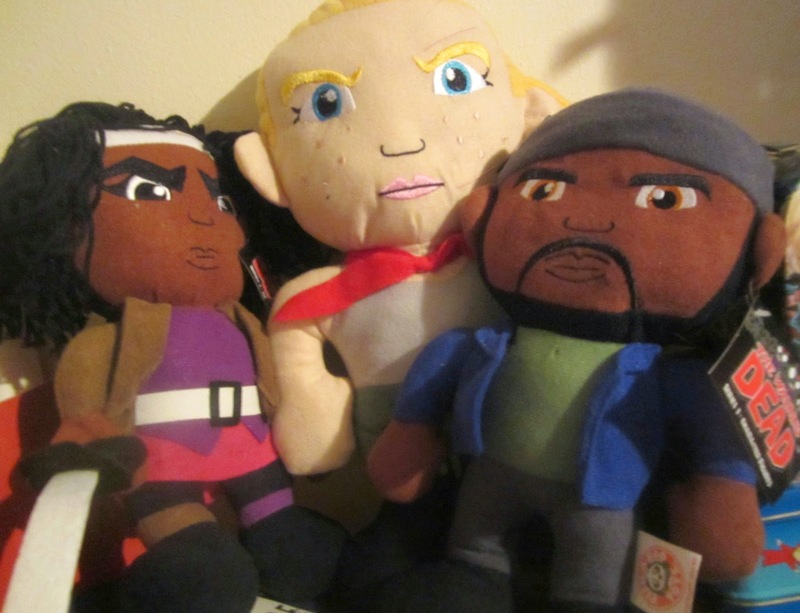 It's Michonne, Beth & Tyreese. Who's excited as me for the newest season to start?